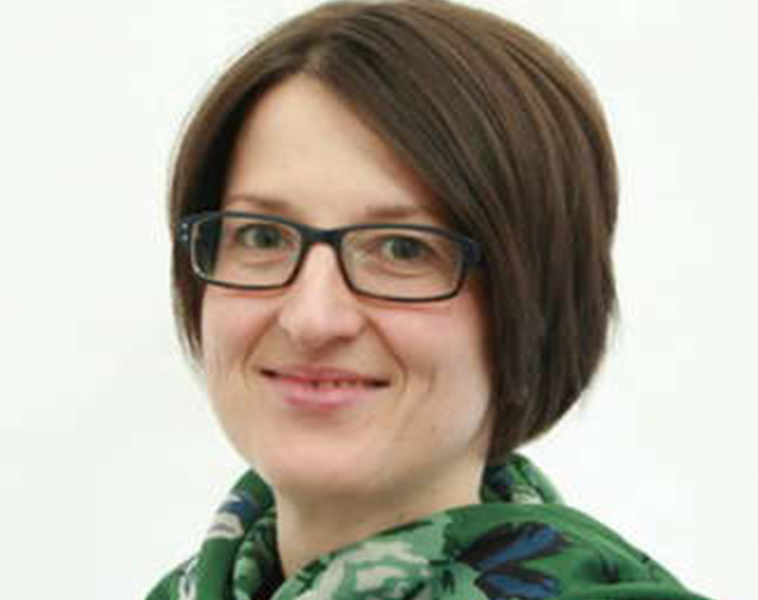 Vorsorge und Therapie für Menschen mit kognitivem Förderbedarf. Health care and therapy for people with special cognitive needs. 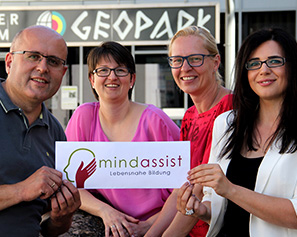 mindassist is an educational and netzworking program that is close to everyday realities for relatives and professionals caring for people with special needs. The acquired knowledge should be used to assist the person concerned in the best way possible. In addition, the networking opportunities offer support for self-help. EINSTIEG jederzeit möglich! Anmeldung für einzelne Workshops notwendig.